A great 10 acre parcel located between High Springs and Ft White on a quiet grassy lane surrounded by peace and quiet! 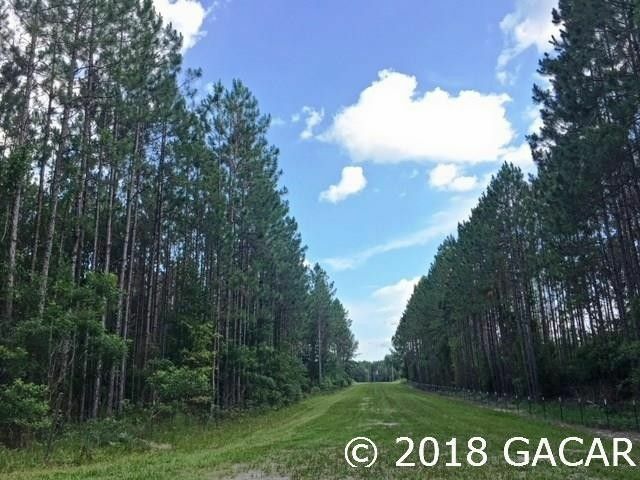 The property has planted pines that are close to being ready to harvest or thin and many large hardwoods towards the back - this would make a great home site for your piece of paradise! The adjacent 10 acres is also available for a total of 20 acres and total price of $95, 900 MLS# 415942 Come take a look soon!